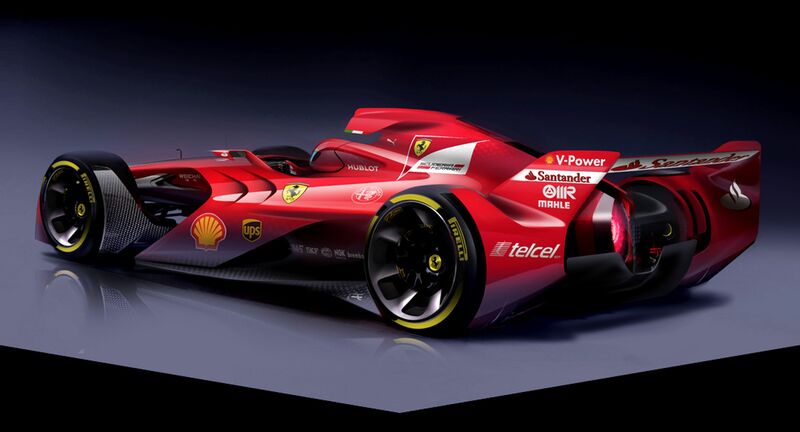 Last year Ferrari unveiled their concept car for Formula 1. 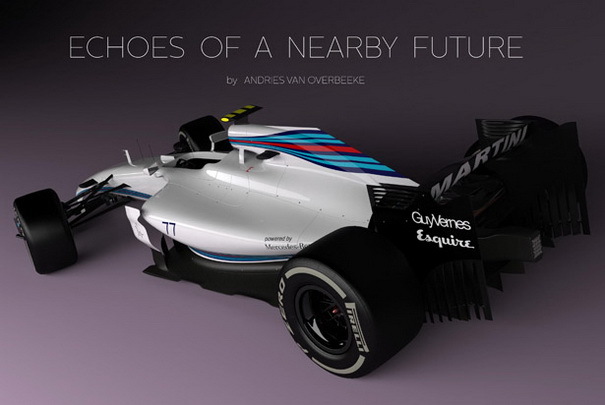 The design appears to be a cross between a sport car and a modern-day F1 car. 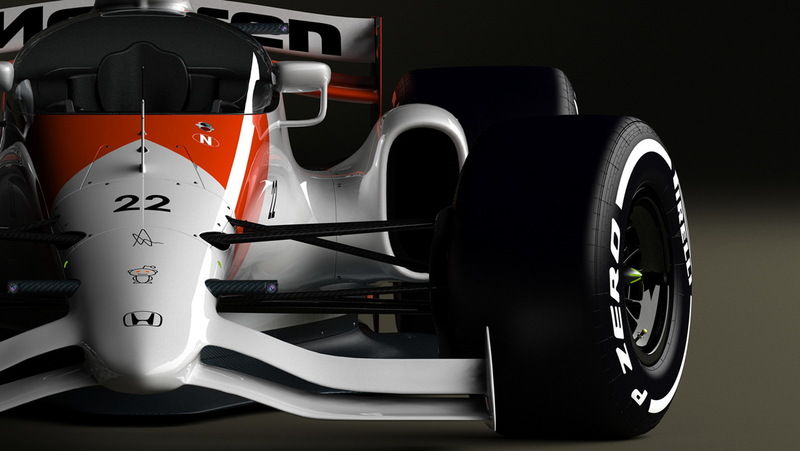 The aggressive-looking bodywork, the twin deck front wing and lower-profile tires are the main features that impressed Formula 1 fans. Unlike their main rivals, Ferrari, Lamborghini lacks serious racing pedigree. 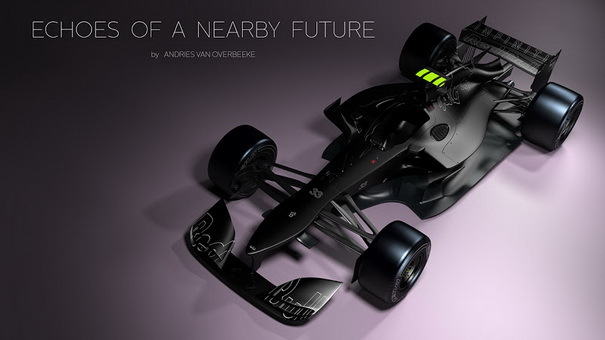 Sabino Leerentveld has designed a Lamborghini Formula 1 concept car. 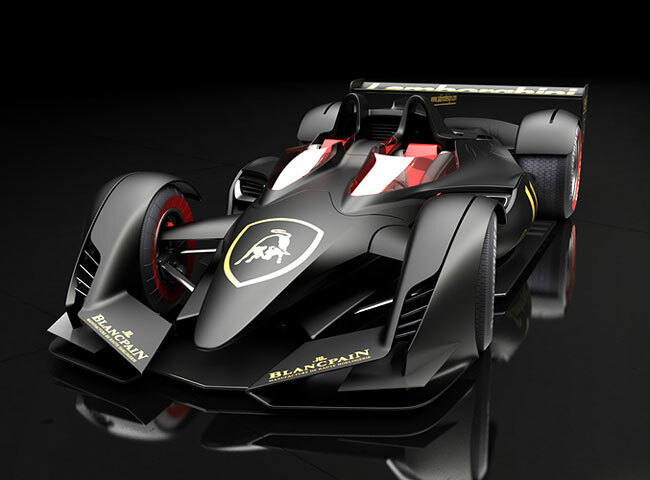 The car is called Lamborghini PML-F Formula 1 Concept and on paper, the car would be powered by a 3.0 liter V12 that would produce 1,200 horsepower. 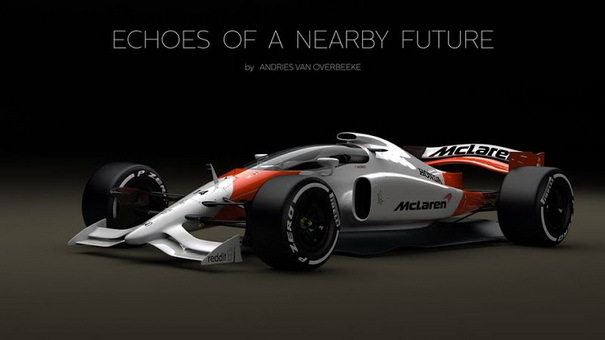 In June, Andries Van Overbeeke, a Dutch artist, released his new concept regarding Formula 1 cars. The front wing is smaller and less complex to reduce the sensitivity to air turbulence, fact that should make overtaking easier. Overbeeke has always loved the racing company but has been disappointed by its lack of progress and development in terms of its cars. 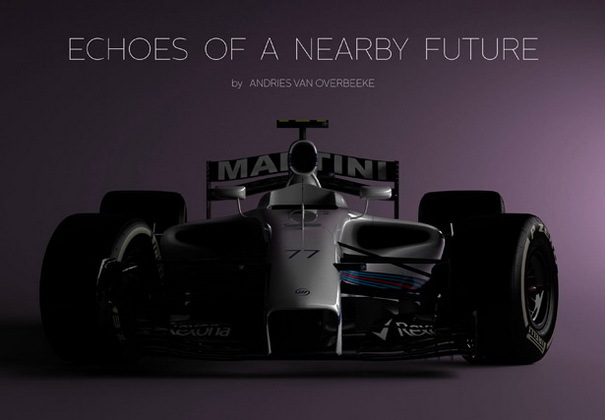 Formula 1 is meant to be on the cutting edge of technology and innovation yet most of its cars have yet to be changed in years. 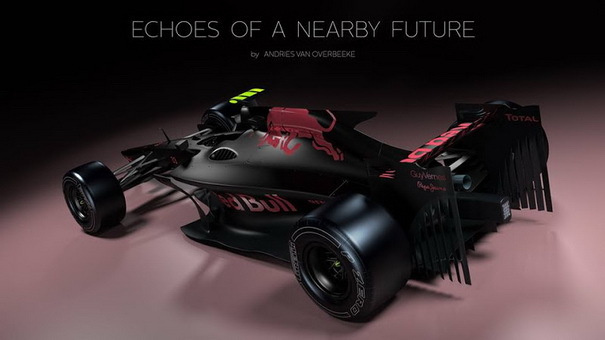 When asked to explain his vision about the Formula 1 concepts, Andries Van Overbeeke said that the looks are very important in Formula 1 but the quality of racing is often determined by the laws of physics and the F1 cars are very dependent on aerodynamics. 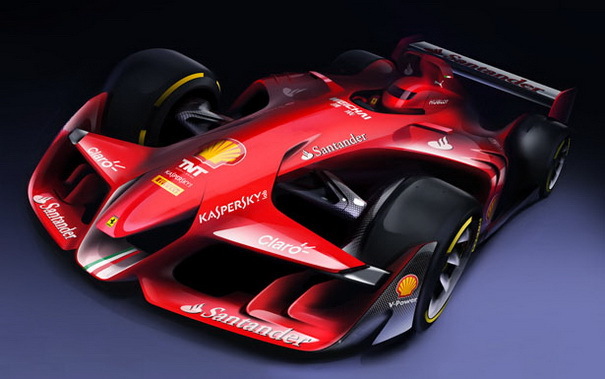 Also, to promote safety, he wants to close the pilot cockpits and at the same time to give F1 cars that contemporary look. Formula 1 is a popular section on the best site for online betting, William Hill.